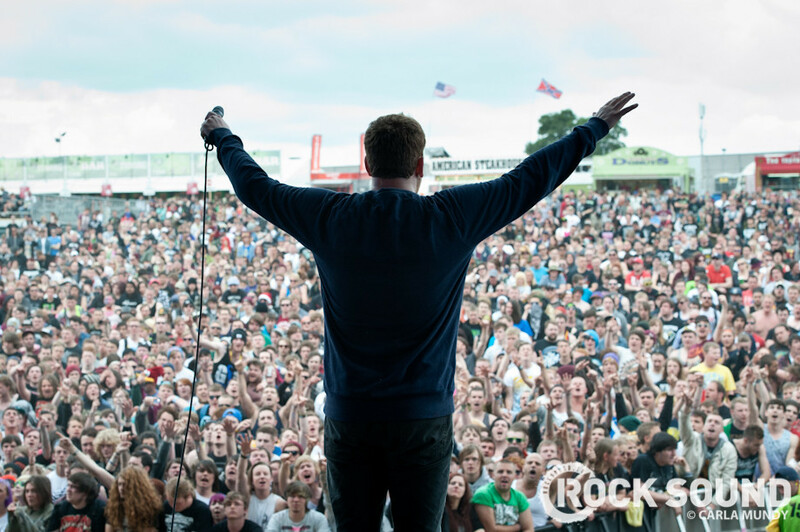 We Are Harlot, The Ghost Inside and Defeater are just some of the name's in today's announcement. That lot will join headliners Slipknot, Muse and Kiss, plus Judas Priest, Five Finger Death Punch, Faith No More, A Day To Remember, Slash featuring Myles Kennedy & The Conspirators, Black Stone Cherry, Marilyn Manson and Enter Shikari and everyone else on the poster below at the mega rock fest next year. 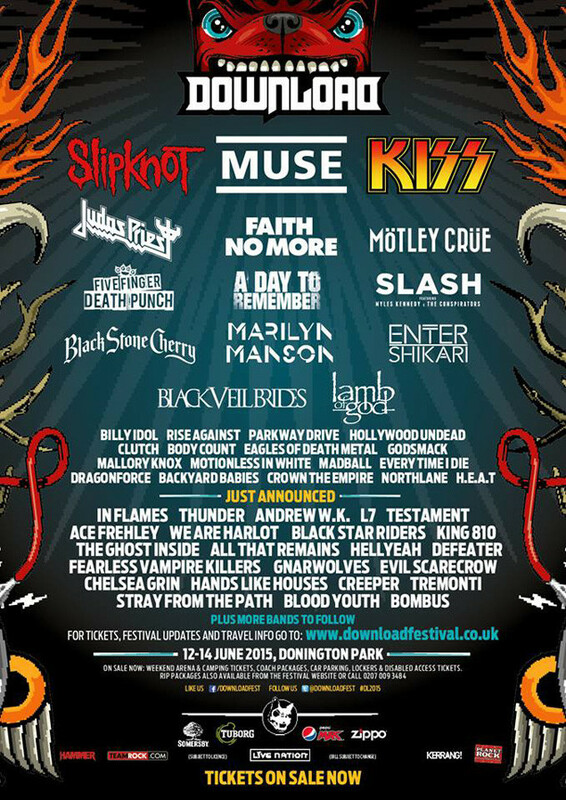 Download Festival 2015 is scheduled to take place across the weekend of June 12 - 14, 2015 at Donington Park. Tickets are on sale now from www.downloadfestival.co.uk.